You can see the upcoming class calendar here. 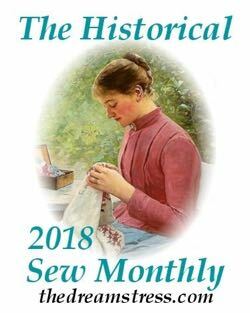 Classes focus on vintage, historical and modern sewing techniques, lots of textile history, and how to be an independent sewer who feels confident creating your own designs, drafting your own patterns, and altering commercial patterns. Class sizes are very small: 6 students per most courses, so that I can really give every student lots of one on one attention. Students are encouraged to bring their own machine for all classes (some classes don’t require machines). There are machines available for those without their own machine to use, please book one when you register for the class. Want to learn something in particular? Suggest a course and I’ll see if I can make it happen! Do you need to bring your own machine, or are these provided? Can’t see anywhere here or on the Made Marion site that says this. You need to bring your own machine, but I have one that can borrowed – first come, first serve when you book and pay. Thanks for the feedback. My site says ” Students will need to provide their own machine for all classes (except fabric identification). 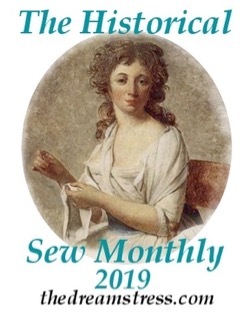 I have a limited number of machines available for those without their own machine to use, please book one when you register for the class.” but I’ll send a reminder to Made Marion to make it more clear on their website. Whoops, sorry missed that. Was all excited reading about the class requirements, I missed the info at the top of the page! No probs! Just good to get the feedback that it isn’t obvious and I need to make it clearer/ Are you joining me for a class? I am hoping to come along to the Tap Pants class when it gets rescheduled. Any thoughts on when you might be popping back to Australia? I’m thinking of planning a family holiday to NZ just to enrol in your course. i have been in love vintage dresses nfor as long as i can remember. discovering your website is absolutely amazing . i am in my senior year of highschool and our prom is a masquerade ball/night in paris theme. i would love to havea really outstanding dress to wear. my dream dress is one from the 1800s and i love the colors red, gold,black and white. Do you any idea if there is someone in america that does what you do? If they could give me a resonable price because i am not a rich person i am someone in the lower class. so yea um would you by any chance be able to make a design for me? i like the sleeves that come to your elbow and drape down. A corset that pushes up the bust area.and the lace up back with a floor lenght dress. Also a train, gloves and a mask that ties around the head. would you mind coming up with a design for me its been a dream of mine since i was a little girl! I hope i do not sound ridiculos. At the moment I don’t take commissions, so can’t be of assistance to you. If you want some to make something for you ask at local sewing and craft shops, to see if they could recommend a seamstress. Also wondering about the capes with the hoods that cover the dress all the way. Hey how do I sign up for your knickers class? When I click the link it keeps taking me to the Made on Marion site and I can’t seem to find a signup page. Aloha! Another expat Hawaiian in Wellington! We should get together! 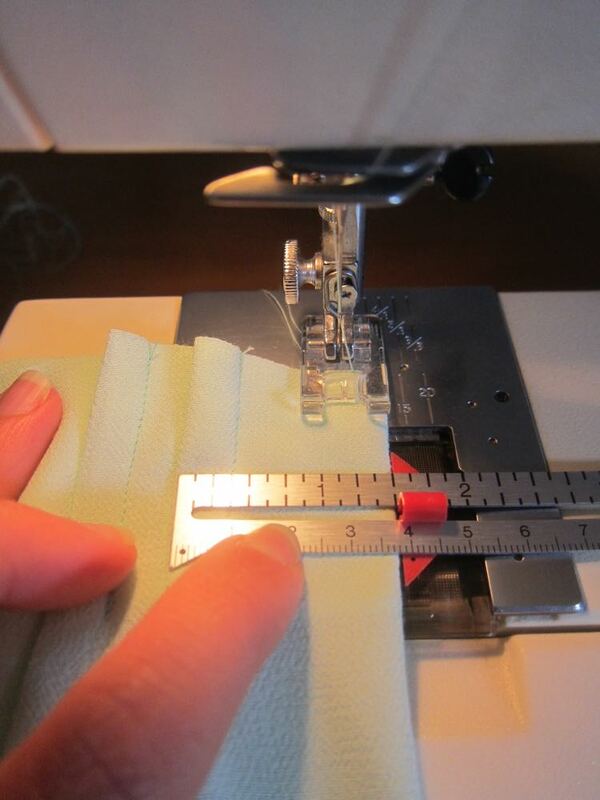 For a good machine, I recommend the Janome Sewist 521 (oh my! autocorrect keeps trying to change that to ‘Sexist’ which is NOT a good name for a sewing machine!). It’s between $400-$450. If you go to buy it, the sewing machine shops will try to talk you into a computerised machine that is $50-100 more. 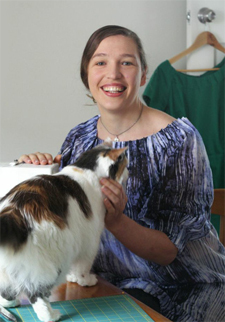 However, I don’t recommend a computerised sewing machine unless you have at least $750 to spend, as the cheaper computerised machines can’t handle heavier fabrics, and often have cheaper physical components that break really easily. I also don’t recommend the Janome Sewist that is one step down and cheaper than the 521, as it doesn’t have variable stitch height/width, which means it’s really limited in its ability to sew knits. There are Brother machines that are cheaper than the Sewist that are OK, but they don’t run as smoothly, and can’t handle as wide of a range of fabrics. 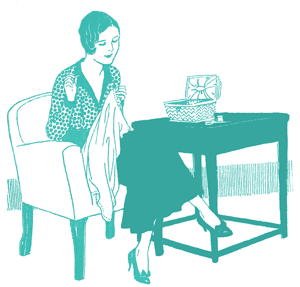 They are still pretty reasonable machines – just make sure you buy one with variable stitch height/width, not a pre-set # of zig-zag stitches. I am an absolute beginner but want to set up my own home furnishing business – starting off with things like cushion covers, table runners, etc and eventually running to blinds and curtains. My Nov-Dec classes at Made on Marion are up already, and I’m just putting up all the Jan-Feb ones this week. You can have a look and see if any look helpful and are at the right level for you. My classes are aimed at home sewers, rather than professionals and industry, so do keep that in mind.